And the Award for Best MMO Goes to?? 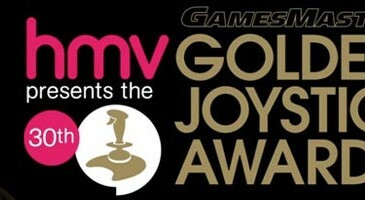 The annual Golden Joystick Awards took place this past Friday (October 26th) in London. The award show, started in 1982, takes the opportunity to honor the best the gaming industry had to offer from the year previous.